Solid stone basins are fast becoming a statement item in the most sophisticated designer bathrooms. 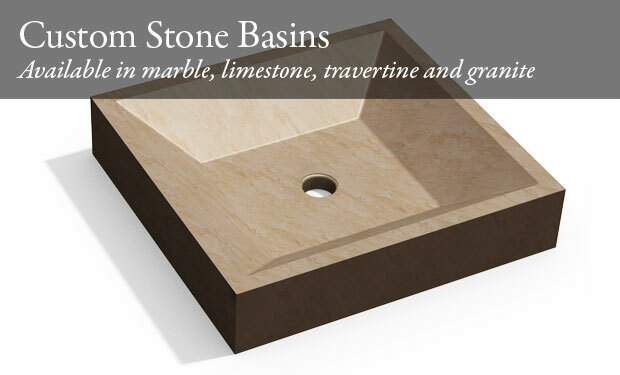 Let us design a basin that is completely exclusive to you and mirrors your personal taste in any stone of your choice. We also offer a range of solid stone basins in specific designs and stone types which can be delivered in a shorter turn around.